Freelance bloggers will charge more money as they gain more experience. They’ve learned new skills and techniques that will help your business and your content stand out. 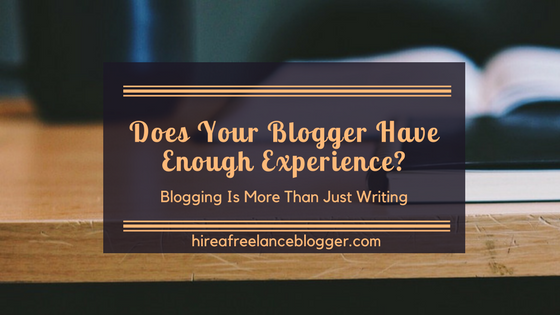 But when looking at experience in your freelance blogger for hire, you need to look at it from two sides: online writing experience and niche experience. While you may come across a new freelance blogger, that doesn’t mean they don’t have some type of experience. They may focus their skills on a niche that they’ve got professional or personal experience in. For example, moms may become mom or parenting bloggers and those with a love of photography may offer their skills in photography blogging. Doctors can cover medical topics, paralegals could cover legal topics, and website developers can cover website topics. You see where I’m going with this? Before you decide on a writer and a blogging budget, you’ll need to determine the type of experience that blogger has. 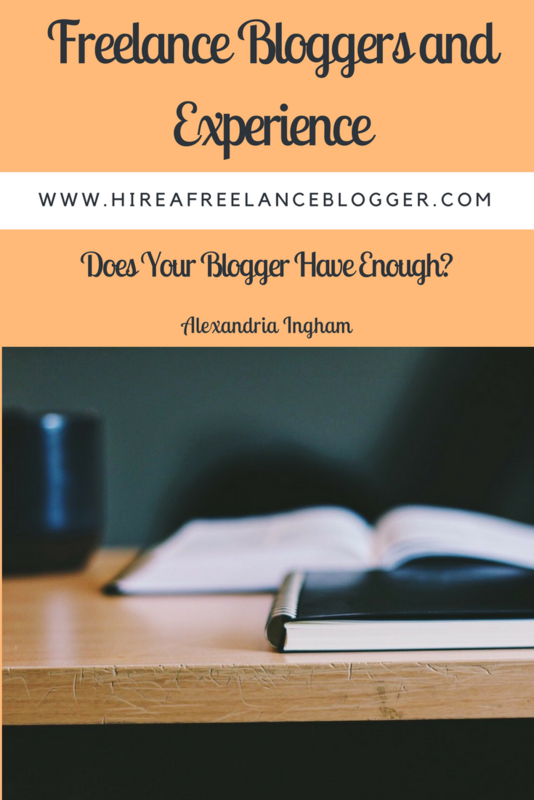 You’ll also need to determine if your freelance blogger for hire has enough experience. Here are some of the things you need to consider. Freelance bloggers with online writing experience will help you start and grow your blog. They’ll have knowledged of SEO, keyword research, and maybe even some online promotion. They’re more likely to know the type of content that will work for your business or your blog. The more experience a freelance blogger for hire has in this aspect, the better it will be for your blog. There is less chance of keyword stuffing or using other black hat practices that could end up destroying your business. Experience will also bring the wisdom of using images (and finding legal ones)! The last thing you want is to end up in a battle because you’ve used a copyrighted image by mistake. It’s worth paying the extra for someone with experience in finding the right images, because it will always be less than you’d have to pay legally when you’re caught. And yes, I say when. It will happen eventually. Experience brings knowledge and wisdom. Bloggers with experience in your niche will have more knowledge about it. 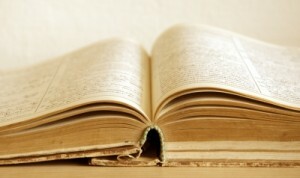 They’ll understand the technical jargon, and be able to create something your customers and readers can understand. They have the best of both worlds. This is important as it helps to build that authoritative voice. That being said, experience in working within the industry isn’t the important part. It could just be that your freelance blogger for hire has writing experience within your topic. She’ll already have research used in the past, and it will help to keep time spent on your projects to a minimum. And that also helps to keep the cost down. New freelance bloggers for hire may have some experience in your topic, but they may lack the professionalism that you deserve. You can sometimes sense this in the email communications or by taking a look at their social media profiles. While a lack of professionalism may not be an issue at first, it can be a major problem later on. You could end up with a blogger who doesn’t care about plagiarized content or one that will pick any image from the internet. The person you’ve copied and stolen from won’t care that a blogger created the content for you. It’s on your site and you’re the one the person is going after. You’ll then have to go after your blogger. You could also end up with one who practices shady tactics when it comes to being paid. Or they don’t have a contract in place, meaning both you and the blogger are at risk legally. Or you have someone who just doesn’t understand the difference between checking in now and then and needing a hand hold. Hand holding in the creative process is definitely not your job! It all becomes more hassle than it’s worth. 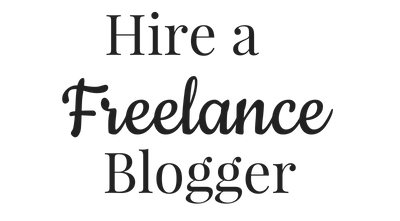 An experience blogger for hire will be able to work with other people in your business, and can take directions and run with them. She will be able to use her creativity to find the best way to create content, and do her research without too much guidance. Of course, very technical subjects may need extra help in the beginning just to find the resources and get to know the subject. You can also end up with a blogger who doesn’t take criticism very well. Or can’t handle a blogger breakup. They end up damaging your site or slating your business unprofessionally because they’ve had their feelings hurt. Some of you may be looking for a ghost writer for hire. If that’s the case then you don’t need to worry about this part of the experience benefits. 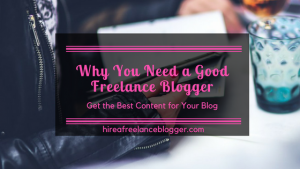 However, if you want freelance bloggers for hire where you include their names on the content, then this is definitely something to consider. Experience means writers build up a following and reputation. This can be good and bad. A bad blogger will bring hatred and negativity to your site. Good bloggers will usually bring more readers, a better following, and a chance of more sales. Great bloggers will promote content with their byline, because they want to show future clients what they can do. This means their audience sees your business and are more likely to pay attention to what they offer. You can also hire some freelance bloggers to be social influencers. This is a completely different topic to what we’re on right now, but it does require experience and they will bring an audience to your site. It’s worth considering. Experience isn’t just about knowledge of the English language or online writing. It’s about the way blogging builds your brand, creating relevant and good content for your readers, and building your following. It’s worth looking at experience when looking at freelance bloggers for hire. 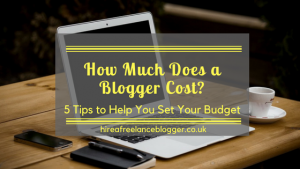 So, before you look at price, find out just how much experience your potential blogger has and asked yourself whether they are experienced enough for you! 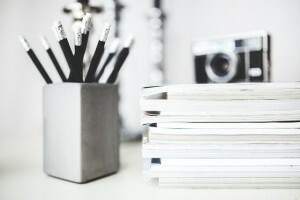 Do you think experience is important in a freelance blogger for hire? Maybe you think something else is more important. Please share in the comments below. Note: This content was originally published on July 9, 2014. It was updated on July 28, 2017. Great tips on freelance blogging cost! Thank you for sharing, Alexandria!! You’re welcome, Joan. Thanks for sharing the post on Twitter. It is really appreciated. When I was growing my Quips and Tips websites, I hired freelance writers. I didn’t pay much, only $15 for a 400 word article. Needless to say, I didn’t get many good quality writers! But – perhaps also needless to say – I didn’t have money to pay them. It was a Catch-22: I didn’t have income, so I couldn’t pay bloggers. But I needed bloggers to generate content, so I could get income! That said, however, I think there should be room in every budget for paying writers a fair and decent wage. I know. It certainly is a catch-22. I don’t have the budget either, but there are a couple of my sites that I’d like to hire writers for. I hope you’ve gotten to a point where you’re out of that catch-22 now. And, yes it is okay to call me Alex 🙂 I know, Alexandria is a mouthful. It’s only been recently that I like using it.